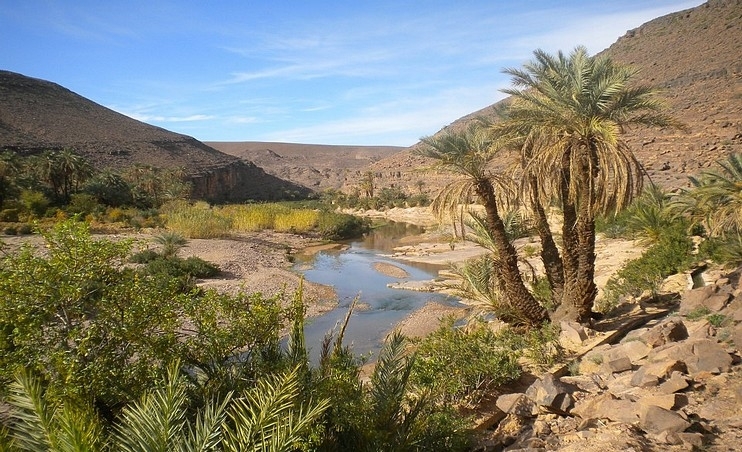 Departure from the Riad around 10 am. 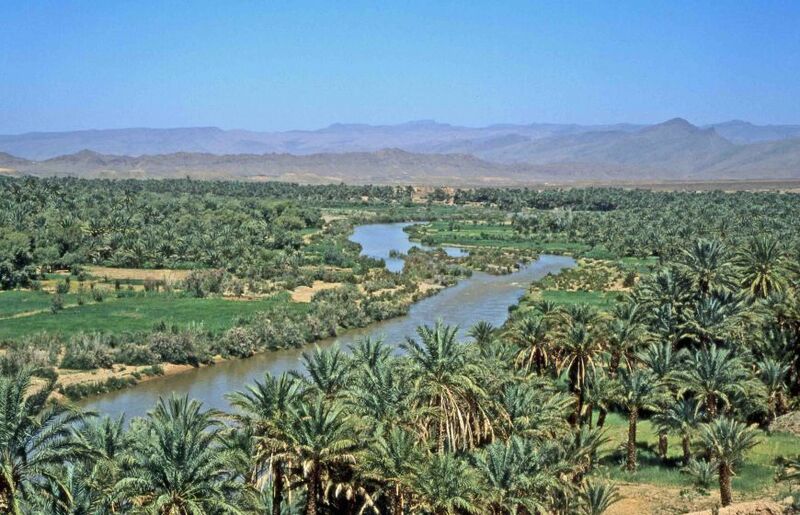 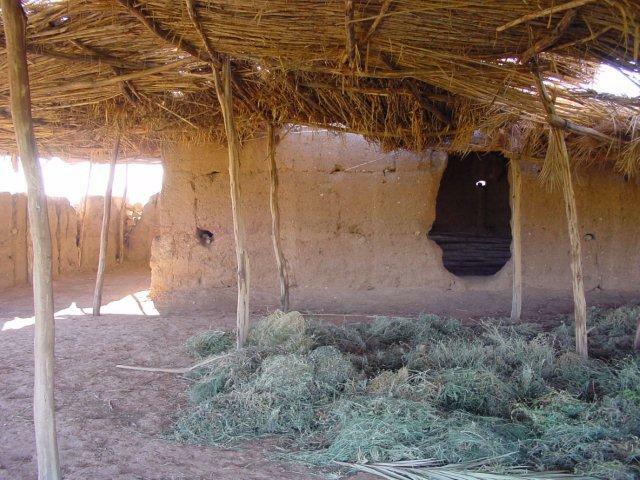 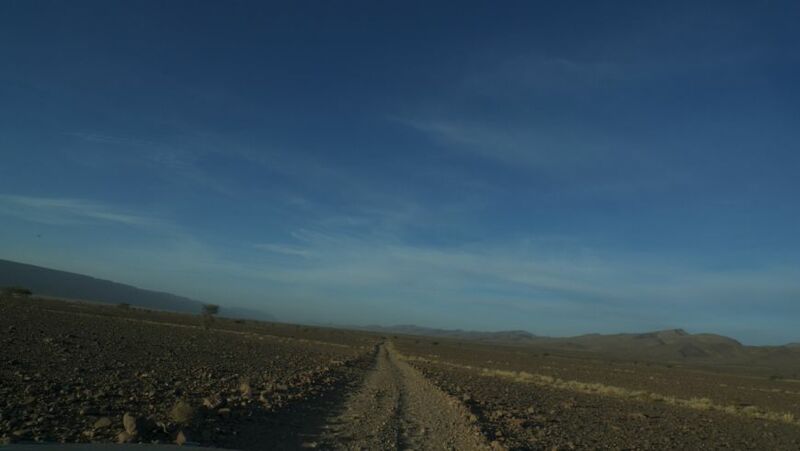 You will travel by 4x4 along the right bank of the Draa. 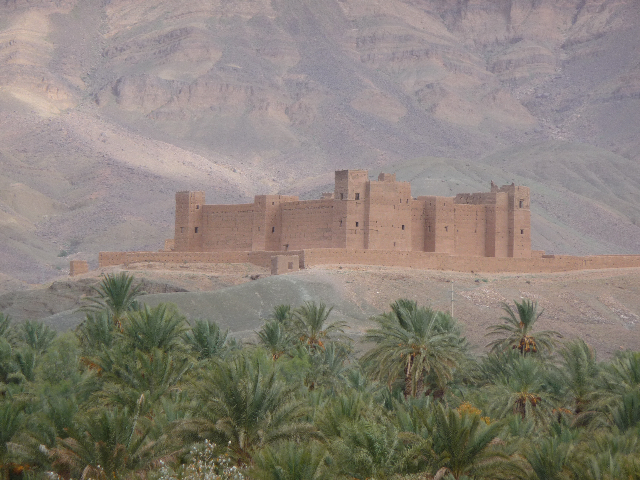 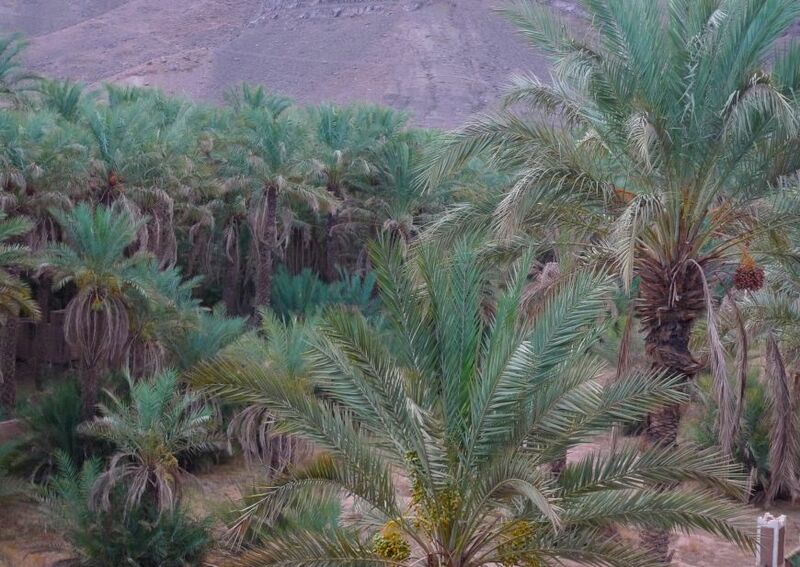 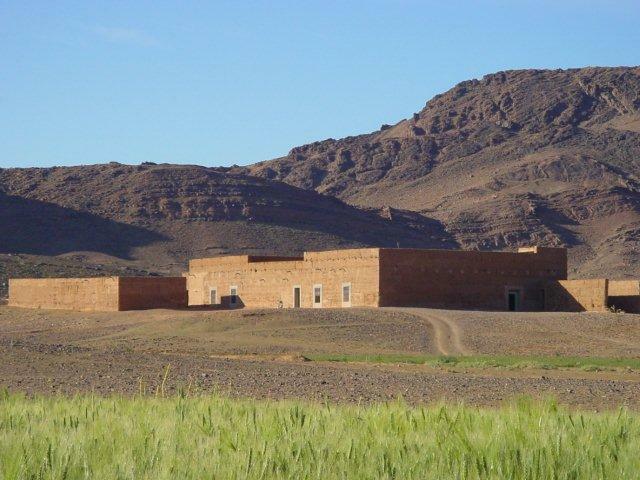 Enjoy the magnificent landscapes with its old XV°century zaouias, its adobe villages and ancient Kasbahs. 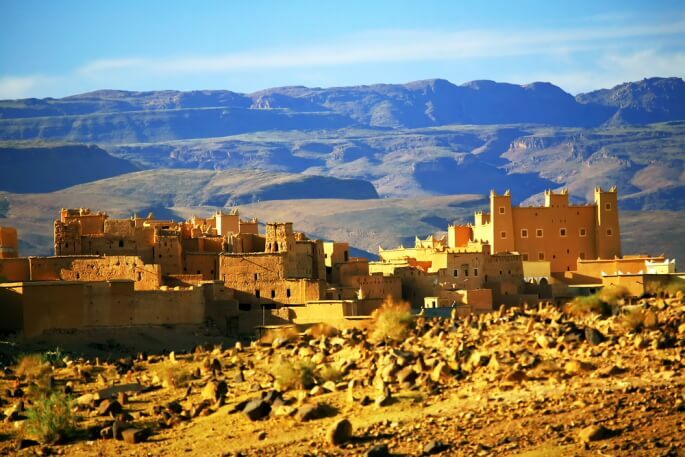 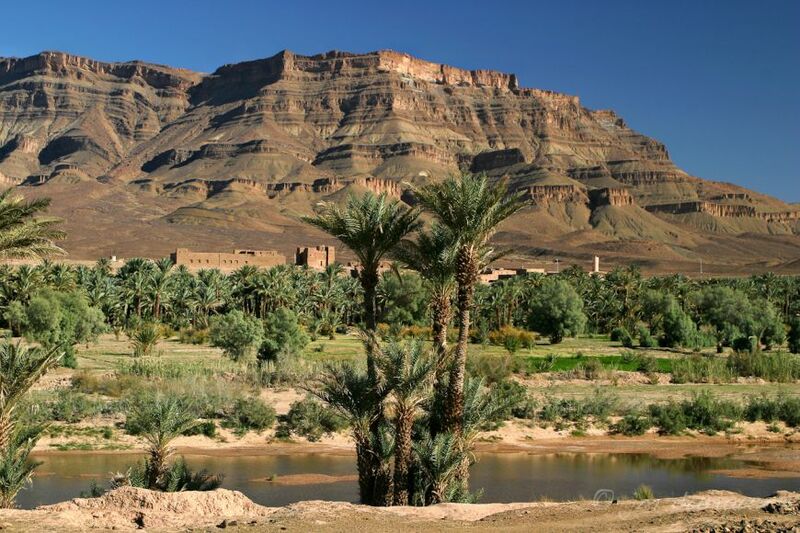 Be dazzled by the wide range of shades and colours all along the trail which will lead you to Tamnougalte Kasbah where you will have lunch break. 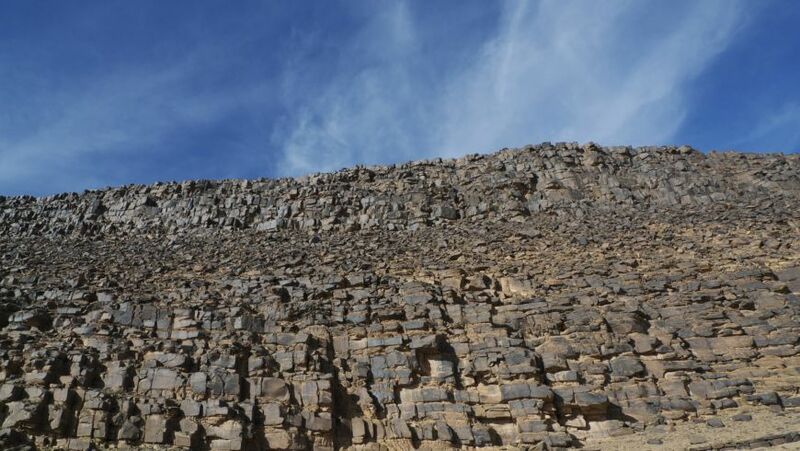 of rock art in the valley.